When it comes to restoration, commercial clients like businesses, facilities, and other types of building owners have many of the same problems as residential customers — water damage from roof leaks, hidden mold, plumbing issues, and even unexpected indoor fires are all possible at any time of the year. 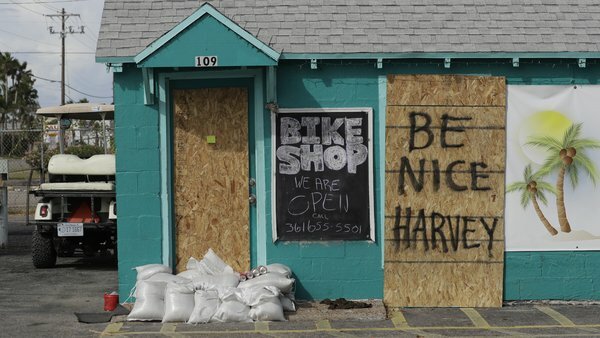 In addition to these common problems, commercial clients experience many issues unique to businesses, including things like flooded storage or inventory rooms, problems with insulation or mold that require your store temporarily close, broken windows that require emergency board-up, and various construction needs, to name a few. At 911 Restoration we understand that if your doors close, even for a day or two, this can dramatically affect your business in many ways: you the business owner loses valuable income, employees can’t work to earn wages they desperately need, and customers temporarily lose access to important products and services. With all of this mind, we created a program for commercial clients looking for additional assistance and support from a reliable restoration company who understands the unique problems and needs of business owners. 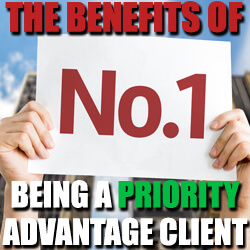 We call it our Priority Advantage Customer program. And that’s just the tip of the iceberg of what you’ll get when you sign up to become a Priority Advantage Customer with 911 Restoration. As we continue to innovate and implement new ideas at our national headquarters, these technologies and tools will trickle down to our commercial clients in order to maximize business efficiency. 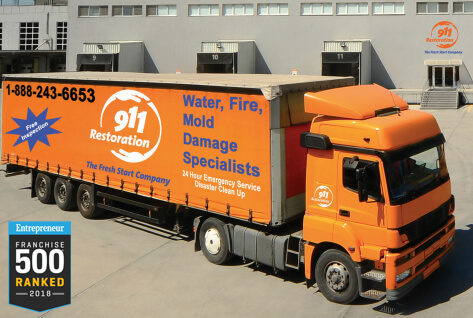 With this type of special attention, you’ll always know that 911 Restoration is there for you regardless of what type of disaster your business experiences. In addition to having your back 24/7 in the event of an emergency or disaster, 911 Restoration can also help you and your business adequately prepare and plan for unexpected events before they happen. We do this by offering complimentary pre-loss planning to all of our commercial clients who sign up to become priority advantage customers with us. By taking advantage of this free service, your business will be better prepared for everything from workplace mold to building fires. Additionally, you’ll be less likely to experience a disaster in the first place due to the preparation and planning we provide you. Sign up to Become a Priority Advantage Customer! Are you ready to sign up to become a 911 Restoration Priority Advantage Customer today? If so, fill out this contact form so one of our dedicated commercial client reps can reach out to you with more information about this special program.